Click here to learn more about possible water quality issues in your home and download quality reports. NOTE- When paying your bill using our website, please enter using your new account number format. 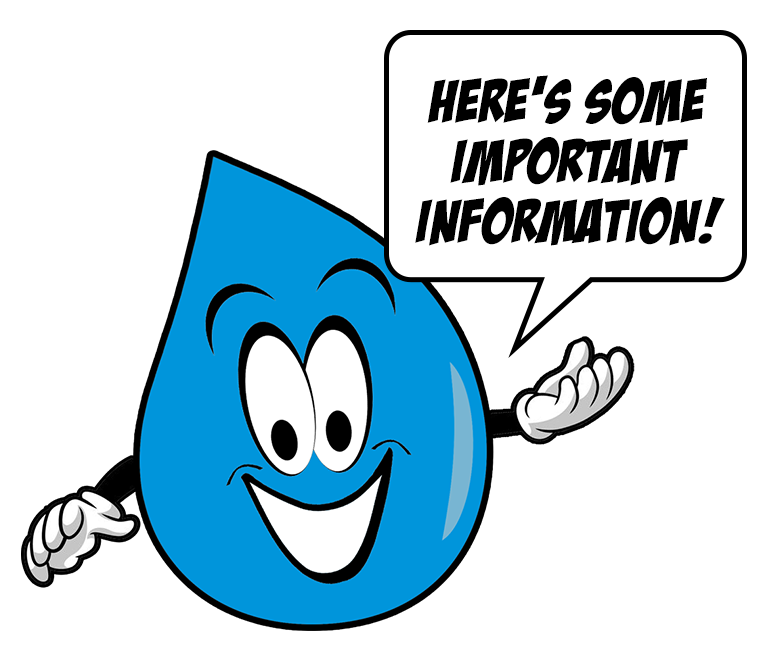 Click here for rate schedule for water, wastewater, and reclaimed water service. You will need to enter 00 between your account number and the tenant number. No leak adjustment for irrigation. Effective 3/10/2015. NCGUD will no longer re-activate service after 8 pm. Charges will no longer be collected at the site of service. 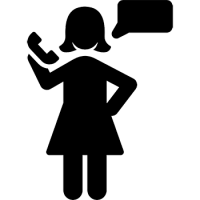 Payments must be made at the office or using our online payment options. 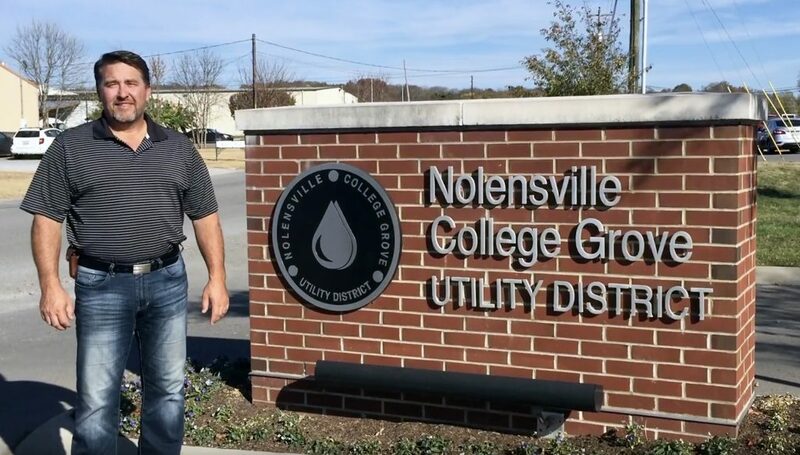 The Nolensville/College Grove Utility District has set goals that will secure and maintain a high standard of quality service and ensure the dependable delivery of water service to all of our customers. The District has established policies that will meet or exceed regulations and compliance parameters as established by the State and Federal government. Our goals are to meet the immediate needs of our customers and provide planning to ensure that future needs will be met while maintaining comparable fees and rates that will ensure the financial integrity of our system.